Hello guys, we’re going to do Asterisk 13.0.6 installation in this guide. This will be a complete easy to follow tutorial. 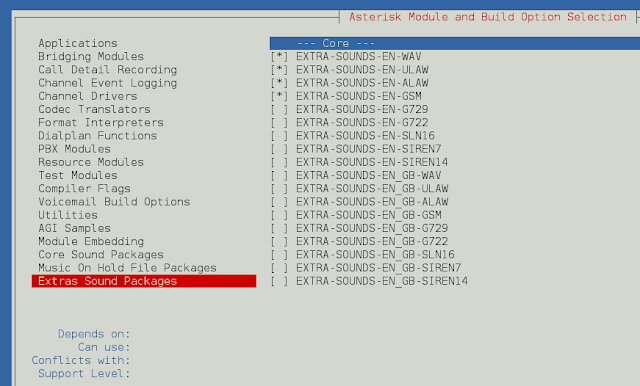 For recent release of Asterisk, check out How to Install Asterisk 15 PBX on CentOS 7. So let’s start by defining what a PBX and Asterisk is? Asterisk, first and foremost, is a Private Branch Exchange. A PBX is a piece of equipment that handles telephone switching owned by a private business, rather than a telephone company. A PBX can be thought of as a private phone switchboard, connecting to one or more telephones on one side and usually connecting to one or more telephone lines on the other. Asterisk is a complete PBX. It implements all the major features of most commercially available PBXes. It also implements, for free, features that often cost a lot in a commercial installation: Conference calling, Direct Inward System Access, Call Parking, and Call Queues, just to name a few. Among others. So let’s get started. You can set hostname and timezone before doing any installation. Use below commands. In case your CentOS server has wrong keymaps. You can fix them. You can set the system language to English by typing following commands on your terminal as root. 4. Setup and configure mariadb database, setting the password as well. Now set the password by running the command below. Just press enter if you don’t already have a password set for mysql. Agree to remove the test database and disallow remote login. 5. Installing Jansson which is a C library for encoding, decoding and manipulating JSON data. Let’s download, unpack and compile it using the below command. 7. 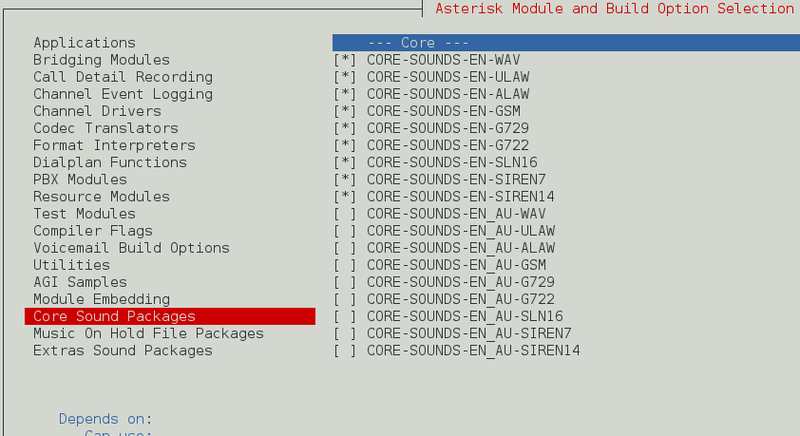 Download Asterisk source files. 8. Compile and install DAHDI if you are connecting to PSTN. This is OPTIONAL, install if you’ll connect to PSTN. 13. Now run the following command to download the mp3 decoder library into the source tree. 16. Make systemctl start asterisk by copying init script to init.d dir. Replace AST_SBIN=, with your location of asterisk binary, for my case it’s /sbin/. See below image. Welcome to the MariaDB monitor. Commands end with ; or g.
21. Confirm that the rules are added.